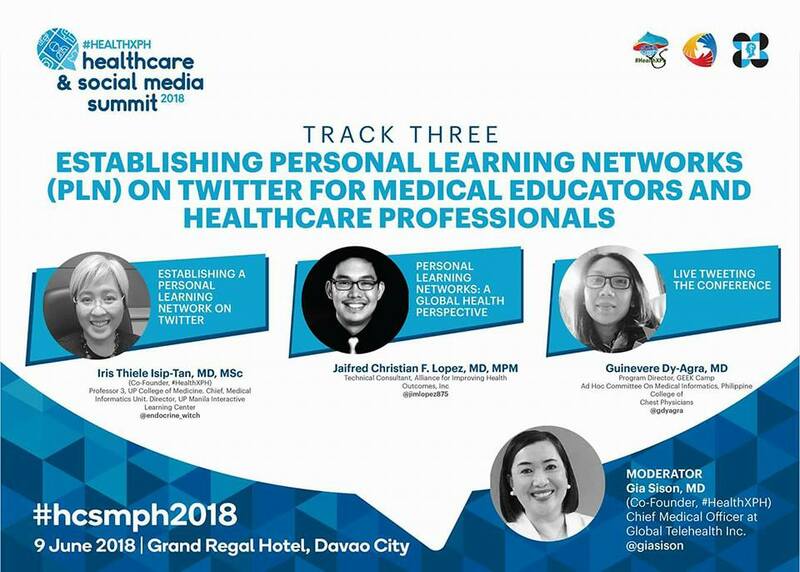 On June 9, one of my presentations at #HCSMPH2018 in Davao City will be on Establishing a Personal Learning Network on Twitter for Medical Educators & Health Professionals. I have been speaking about this for awhile now. 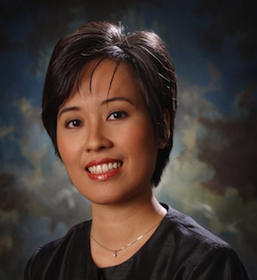 My latest presentation was a plenary at this year’s annual convention of the Philippine Society of Endocrinology, Diabetes & Metabolism. collection of people with whom you engage and exchange information. 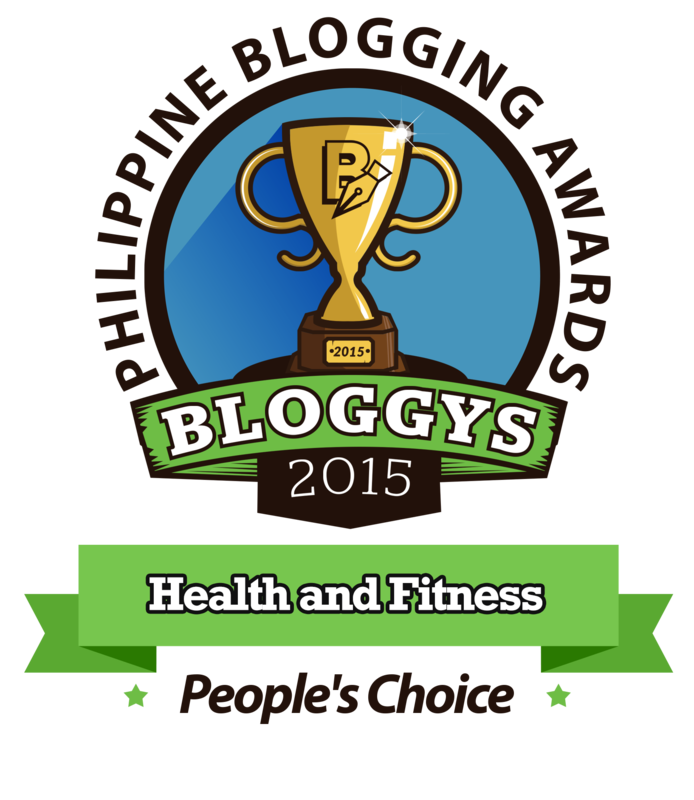 Join us for #HealthXPH tweet chat May 19, 9 pm Manila time! Tweet chat questions follow below. I joined Twitter in 2010. I did not set out to “establish a PLN” out of the gate, though that’s what I ended up doing. It also took me some time to realize that that’s what I had done, since I didn’t know about PLNs before. When I give this presentation at conferences and ask doctors in the audience if they are on Twitter, I’m happy to note that there are more of them now than before. However, when I ask who they follow on Twitter? The usual accounts they follow are @MMDA and @dost_pagasa. The first tweets about traffic conditions and the second about the weather. 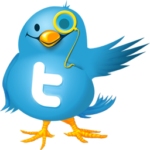 After my presentation, some of the audience usually come up to me to say that they hadn’t realized that Twitter can be used to keep up with the lifelong learning physicians need to do as I suggest is possible on Twitter with a PLN. T1. What advice can you give Twitter newbies on how to establish a personal learning network on Twitter? By every common metric, falsehood consistently dominates the truth on Twitter, the study finds: Fake news and false rumors reach more people, penetrate deeper into the social network, and spread much faster than accurate stories. T2. How can we remedy filter bubbles and the spread of fake news on Twitter? I’ve been encouraging local medical conference organizers to actively use Twitter hashtags to stimulate online conversation. I’ve been live tweeting for awhile too. In fact that’s how I joined Twitter, at an endocrine conference in the US. I’ve found many fellow endocrinologists on Twitter by tweeting at these conferences. T3. What tips can you give on growing a PLN on Twitter through live tweeting conferences? I hope you can join us in Davao City for the 4th Philippine Healthcare & Social Media Summit (#hcsmph2018). See you!